Some people prefer changes that are subtle. Others look to shake things up a bit more. 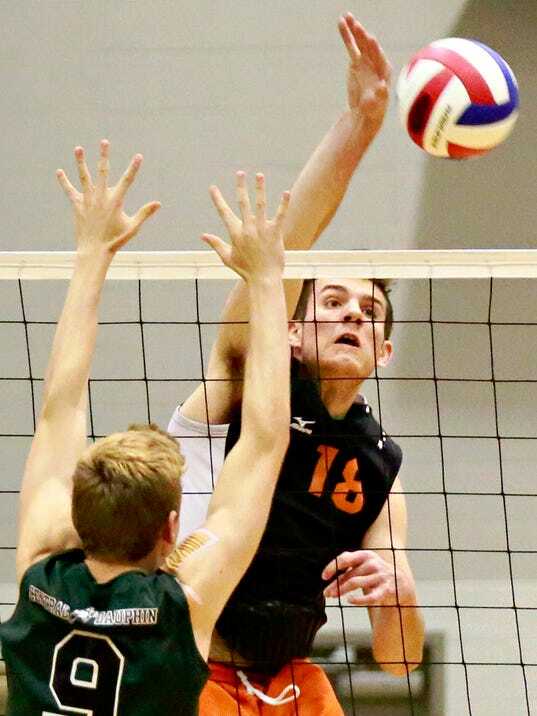 Central York boys’ volleyball standout Cole Johnson definitely belongs to the latter group. One of mostly highly-recruited players in the nation, Johnson had his pick of powerhouse college programs. One of the schools vying for his services was not so far away in State College.